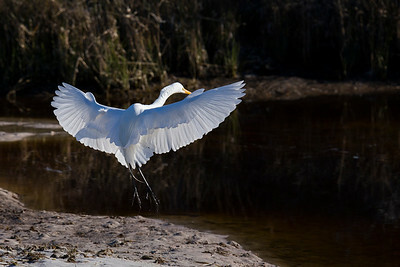 Florida is the best state in the United States to photograph birds. 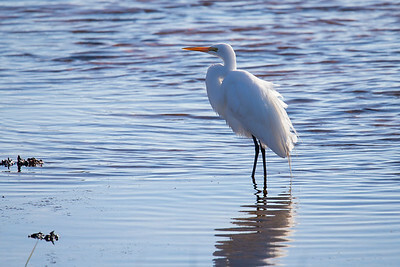 There are tons of different species and the weather makes it easy to get out and photograph them. 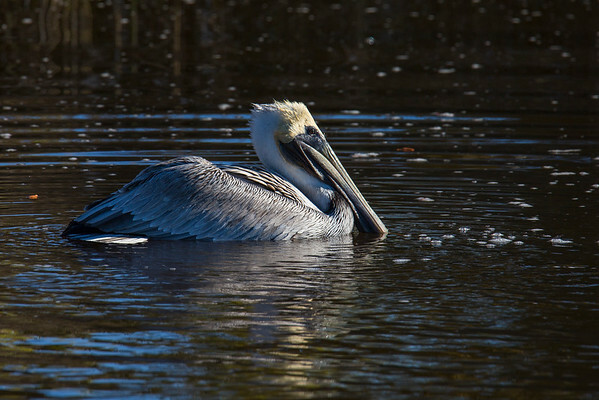 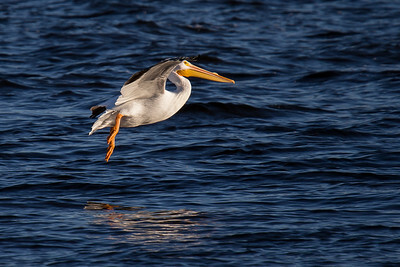 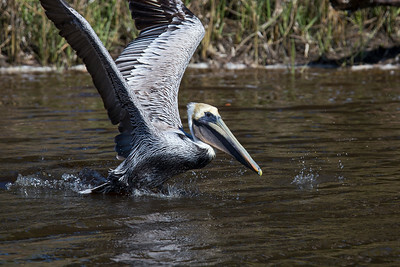 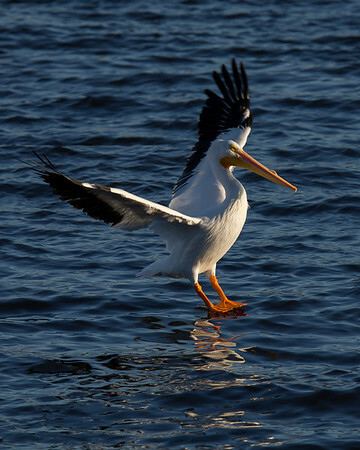 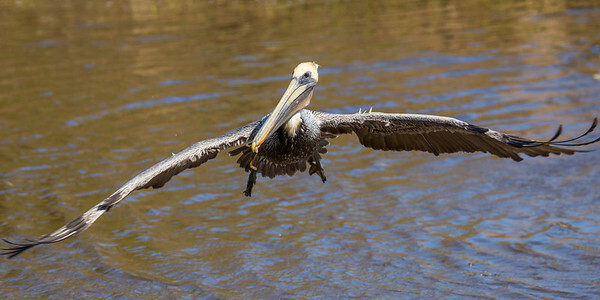 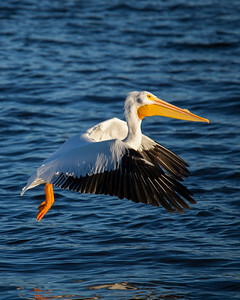 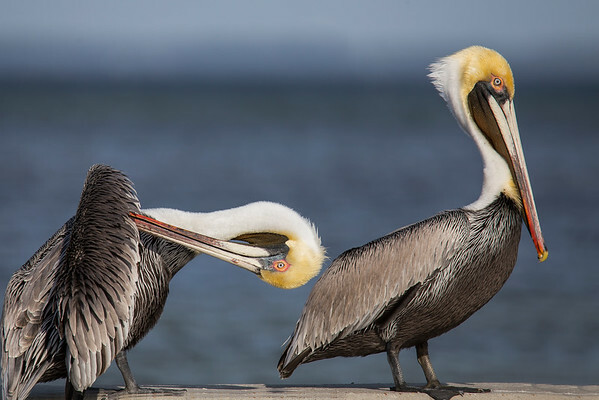 This gallery features images of Florida birds taken around Cape San Blas, including pelicans, swans, egrets, and more. 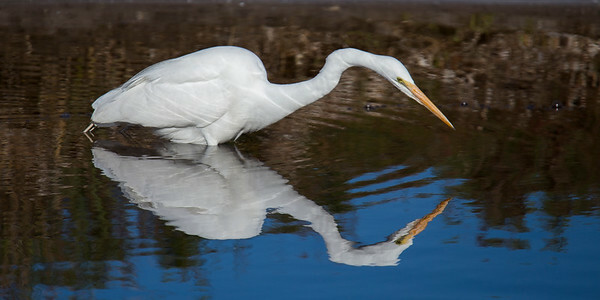 Just click "Buy" to explore your options. 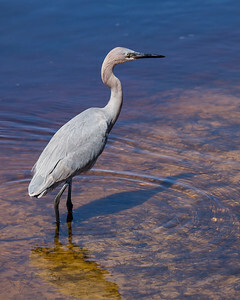 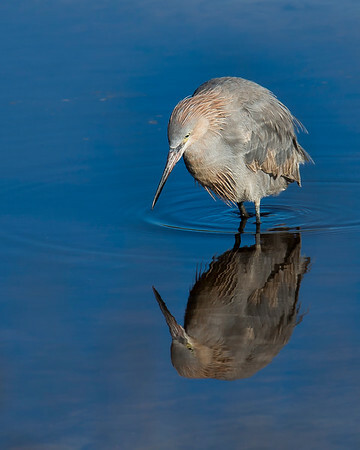 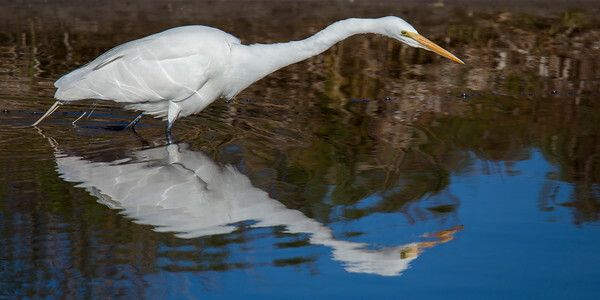 Photography of Florida birds, including cranes, egrets, sandpipers, swans, and pelicans. 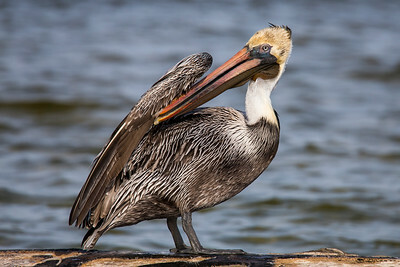 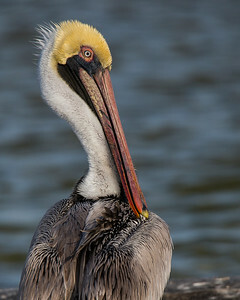 A Brown Pelican (Pelecanus occidentalis) on the water. 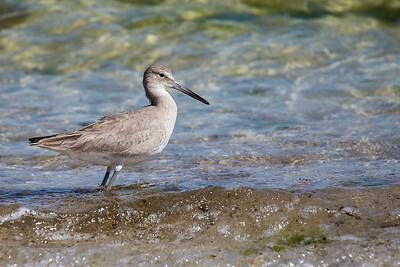 A Common Sandpiper (Actitis hypoleucos) on the water. 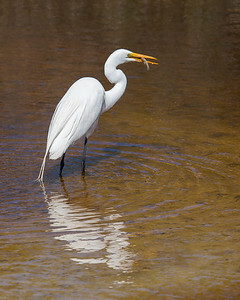 A Great Egret (Ardea alba) on the water. 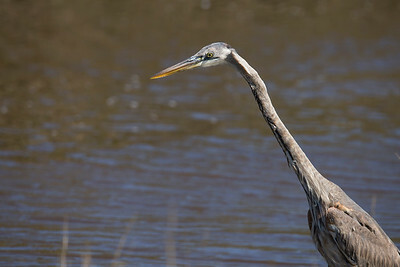 A Great Blue Heron (Ardea herodias) on the water. 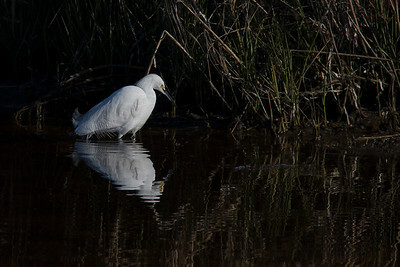 A Snowy Egret (Egretta thula) on the water.